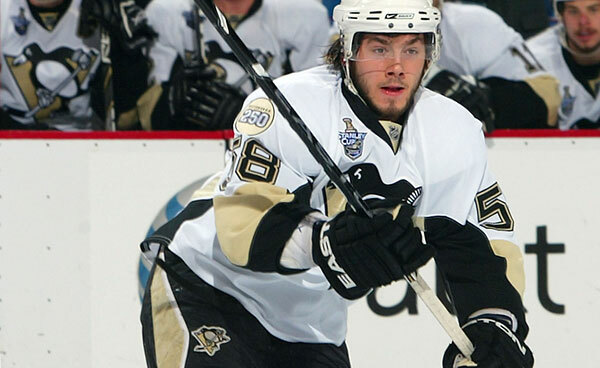 Pittsburgh has signed defenseman Kris Letang to a four-year contract extension. ESPN is reporting that the deal is worth $3.5 million per year. Letang, who is only 22 years old, was to become a restricted free agent. Now let's get Matt Cooke signed. Go Pens!